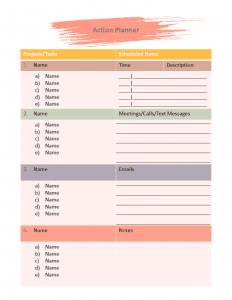 Creating Evergreen products is an essential part of our journal & planner business. Undated Planners fit this category perfectly, as they can be updated & sold repeatedly. 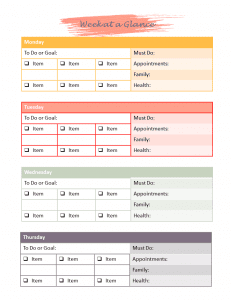 Creating planners of varying pages allows you to create multiple planners from template packages. 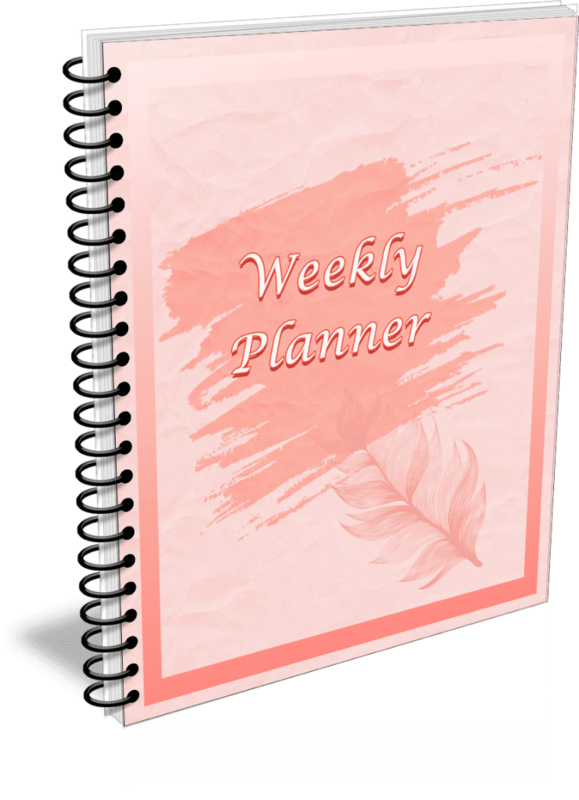 All you need to do is brand the planner with your information, duplicate the planner templates to any page length required, and presto you have multiple new planners to promote. Your next question, no doubt, is “How do I create these planners?”. 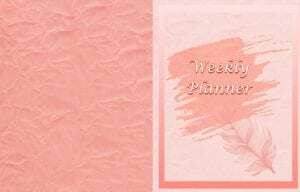 To help you create a Stunning Planner we have created our templates using colors that blend with the Pantone Color of the Year for 2019 - Living Coral. We have included Additional Graphics for you as well. All the graphics in the PowerPoint template are included as individual files. 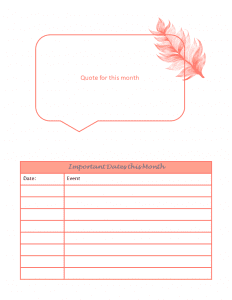 Book Tags - these are great for using on your ecovers, or using as a Belongs to Page image. 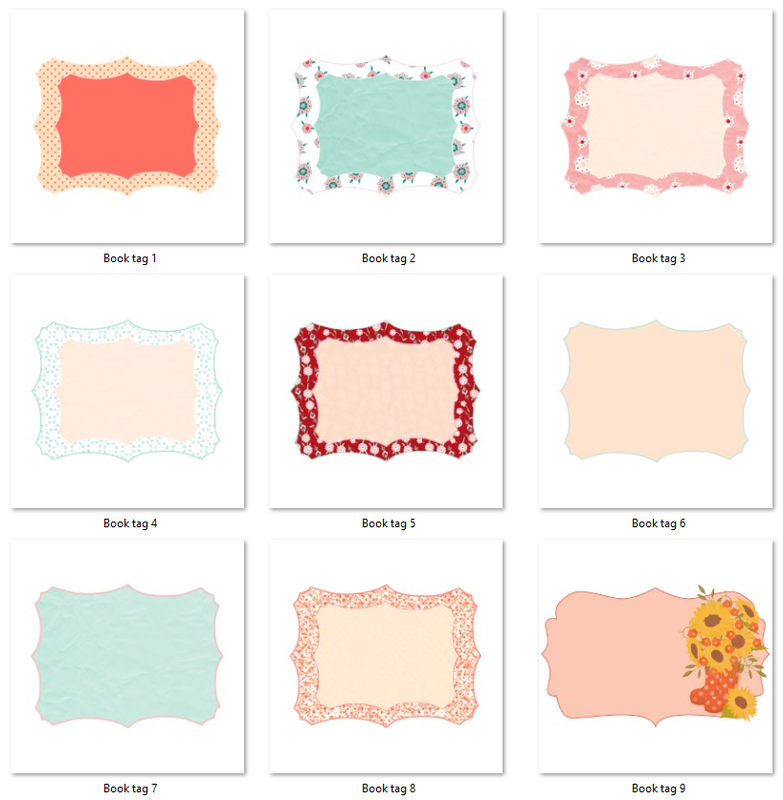 Set of 9 Tags are included as JPEG and PNG files. 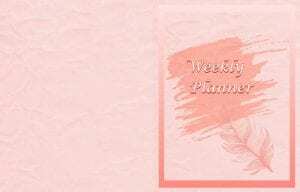 We are offering our Weekly Planner - Undated at a super affordable price.